Are you looking for a portable table that you can bring with you anywhere? A table that can be both an adult picnic table and children picnic table at the same time. 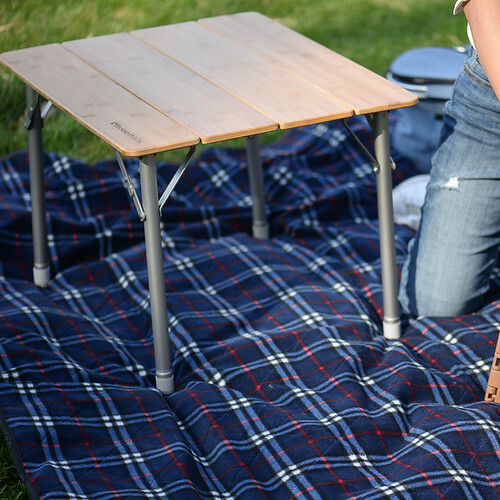 You can’t go wrong with Beckworth & Co.’s SmartFlip Bamboo Portable Folding Table. This is a great investment and definitely your best option when it comes to outdoor tables. A good family picnic table that you can own. You can also give them as gifts to your friends and loved ones.